Do you ever have those movies that you feel like you should like so you keep going back to hoping that time will do the trick? 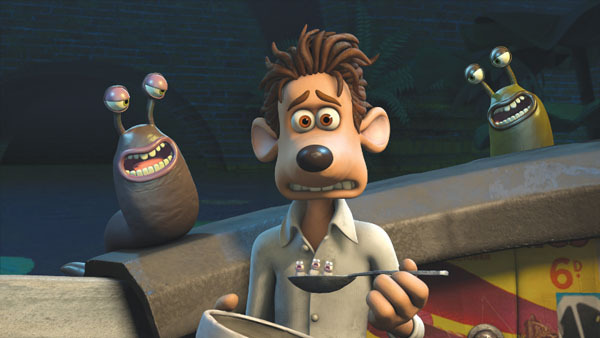 Flushed Away is such a movie for me. I love Aardman Animation. I love the voice cast and the story although generic would be fine if the execution worked for me. My nieces and sister love it so that makes me want to love it. Sadly I watched it again today and walked away not loving it or even liking it much to be honest. Let me try to explain why. 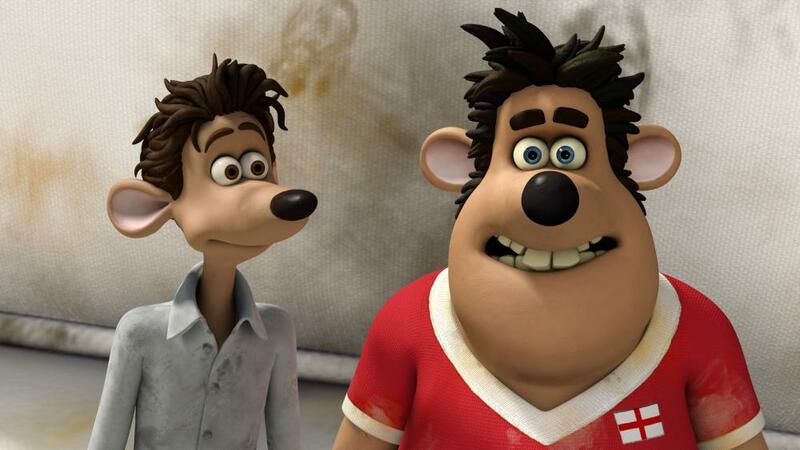 Flushed Away is about a pampered rat named Roddy. He is the pet of a rich family and one day he is flushed down the toliet by a common sewer rat named Sid. This is the first problem. I hate Sid. He’s supposed to be funny but comes across as super annoying instead. Such is the case with many of Flushed Away’s characters. The second problem is Roddy has no motivation as a character. He’s flushed down the toilet against his will and then spends the rest of the movie trying to get back home, except for him home isn’t family or something like that. It is luxury and fine living. 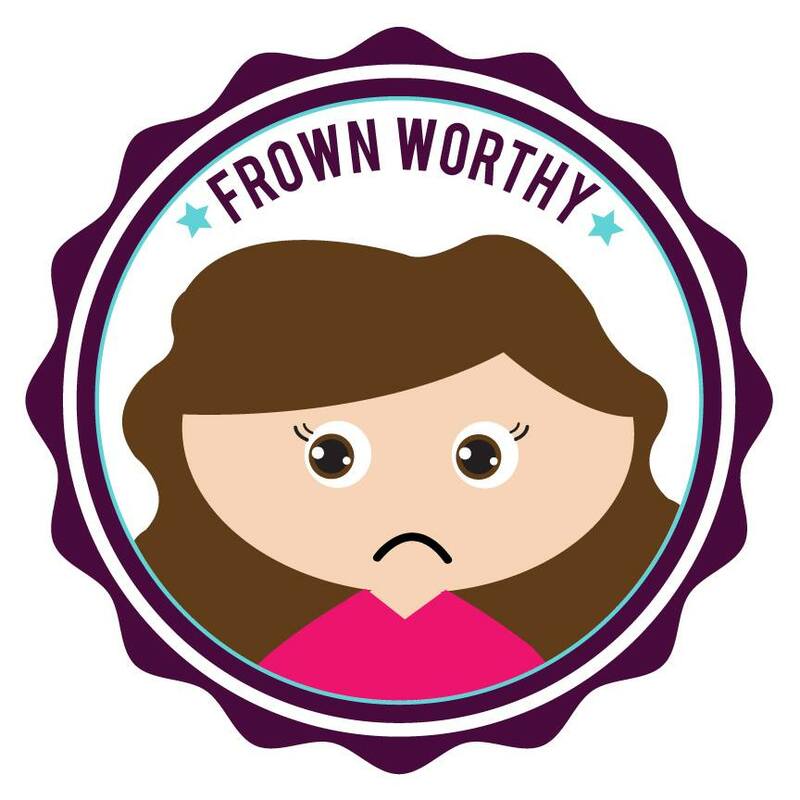 Getting back to the high life doesn’t make for a super compelling character. Once in the sewer he meets a tough talking rat named Rita who is trying retrieve a stolen ruby from an evil toad. She is doing this for her family, which gives her some motivation but in the end it is a buddy road trip movie and nothing more. I expect more inventive storytelling from Aardman Animation. 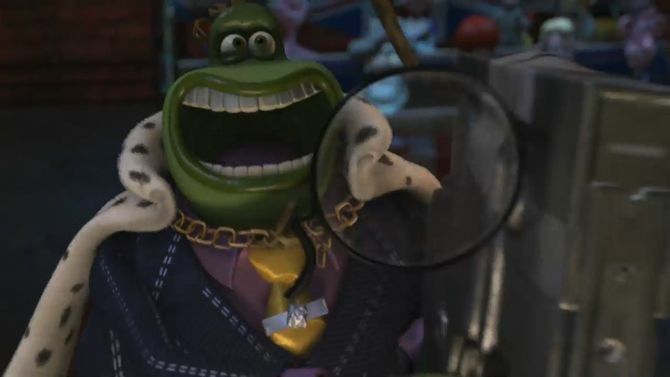 The villainous Toad has some fun moments but nothing that made me warm up to the movie as a whole. The animation is also very rough in patches with cgi trying to mimic the look of Aardman’s stop motion, which is a real shame since I love their stop motion style. There are times when the rendering looks pretty bad. I realize it is way back in 2006 but it is the same year as Cars and Happy Feet- both films with way better animation. 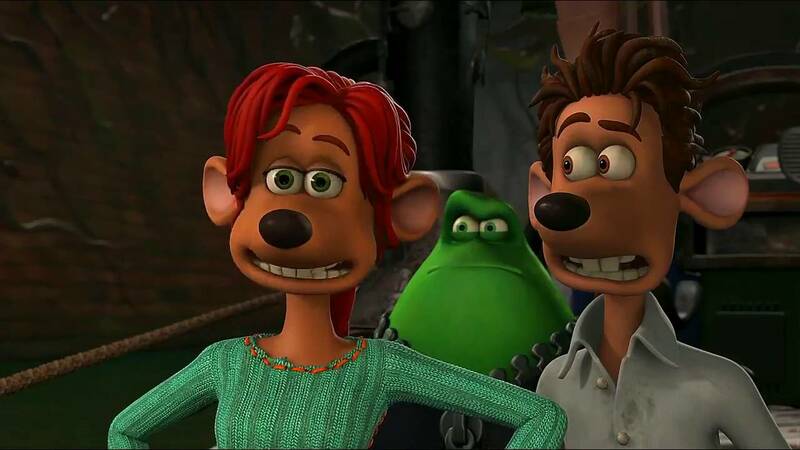 The next year would come Ratatouille, which just the Paris cityscapes alone triumph over anything in Flushed Away. A lot of the enjoyment of this film will come down to whether you find it funny. 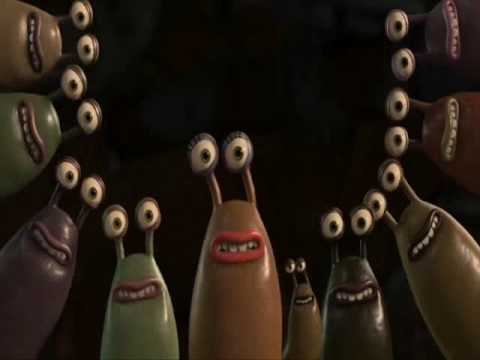 I did enjoy the singing slugs. They made me laugh and brought some good tunes into the mix. Unfortunately the rest of the jokes either annoys me or lands flat. Like I said, my sister and nieces think it is hilarious so it depends on your sense of humor I suppose. I like the overall message about family and that even if they drive you crazy those bonds are special and should be treasured. Single life could have been portrayed with a little more nuance but it’s a movie for small children so I will give them that one. Most people will feel good with the message of the film. Granted I haven’t seen this one in years, I do remember being a fan of it so much so that it was near the top of my favorite DreamWorks Animation films. You know David Suchet aka Poirot has a guest voice role in it? 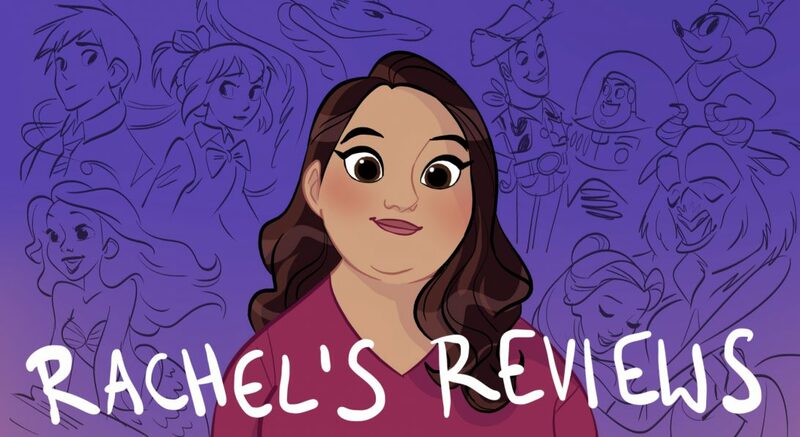 It sounds like me with The Nightmare Before Christmas, like I love the individual aspects: the story, the songs, the characters, the stop-motion animation, but together as a movie, I just can’t get myself to like it. The characters were not interesting enough for me. It is completely gag-oriented and not at all deep so you’re right about your enjoyment of it depending on how funny you think it is. I didn’t care for it either.